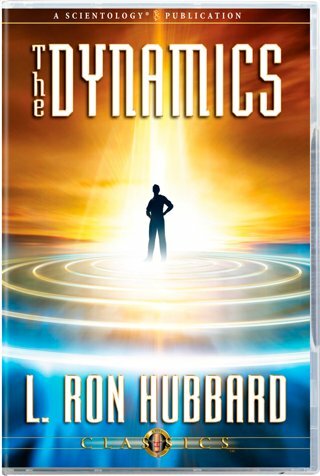 After examining the whole of life in its variety and complexity, L. Ron Hubbard isolated a common denominator to all living things—the Dynamic Principle of Existence: Survive! How, then, did survival apply to Man and his everyday existence? 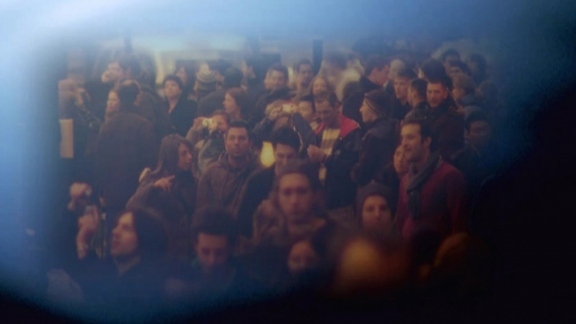 By examining the full range and depth of his activities in the light of this new discovery, the infinitely diverse behavior of human beings all aligned and fell into place. For the Dynamic Principle of Existence actually breaks down into no less than eight separate but interdependent urges toward survival—the Eight Dynamics. This, then, is not just wisdom about life. This is life.